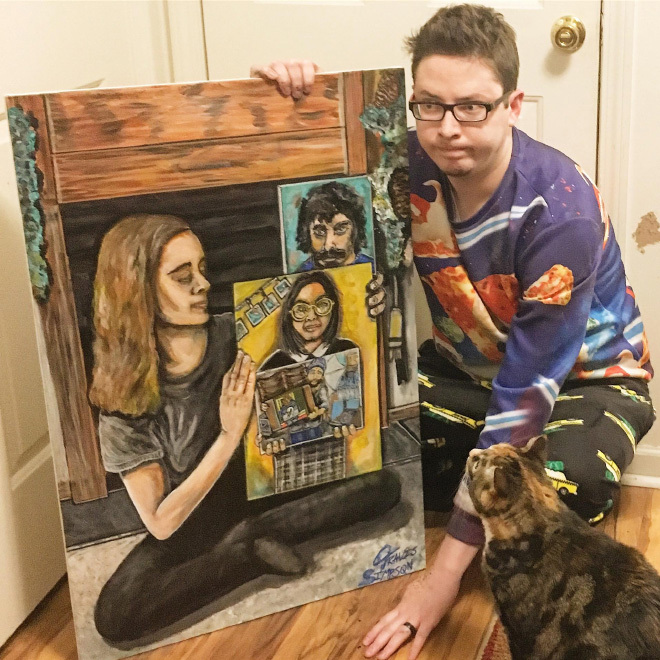 Over the last couple of weeks, Reddit users have been slowly but steadily breaking the internet’s space-time continuum with a series of recursive paintings. 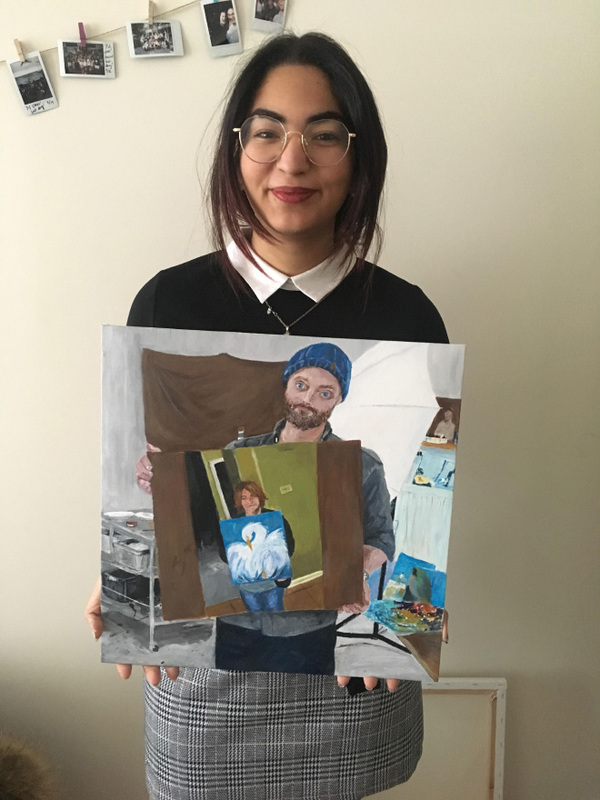 The fateful catalyst was posted on Reddit two weeks ago, with a photo of a woman holding a painting of a bird, her second painting ever. 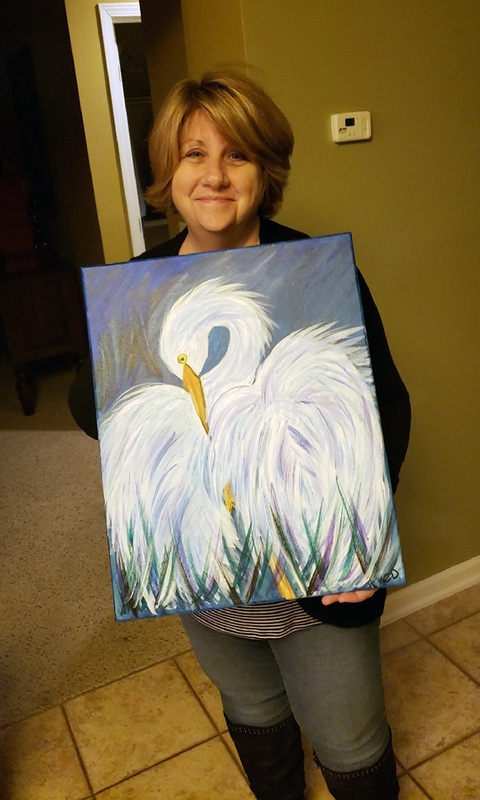 The photo’s caption, “My mom painted this and said no one would like it. 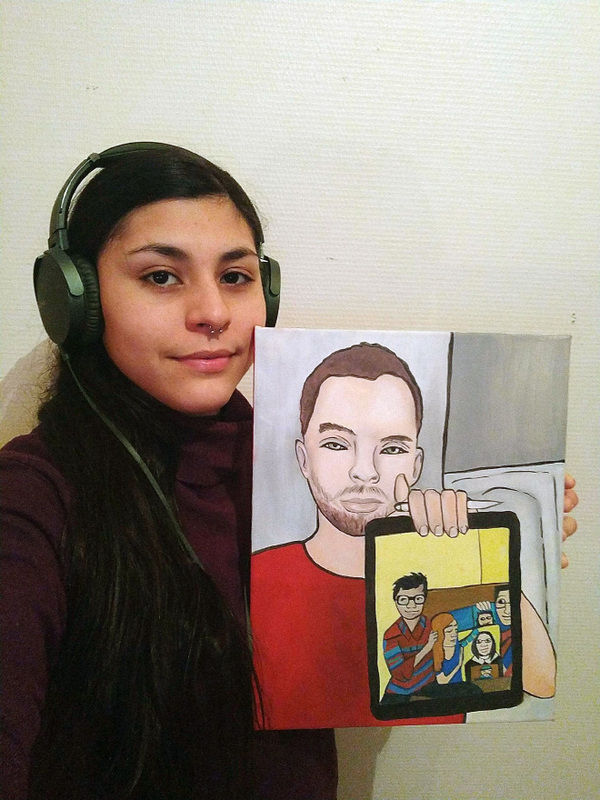 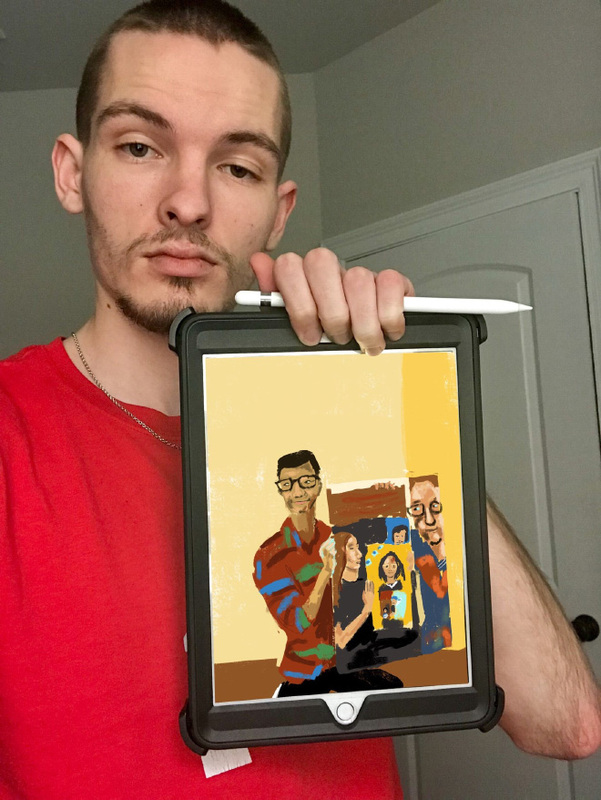 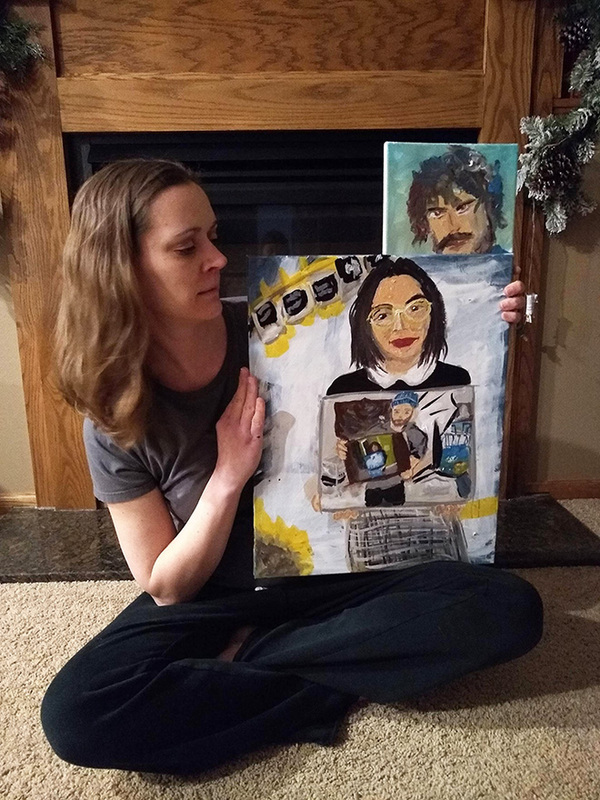 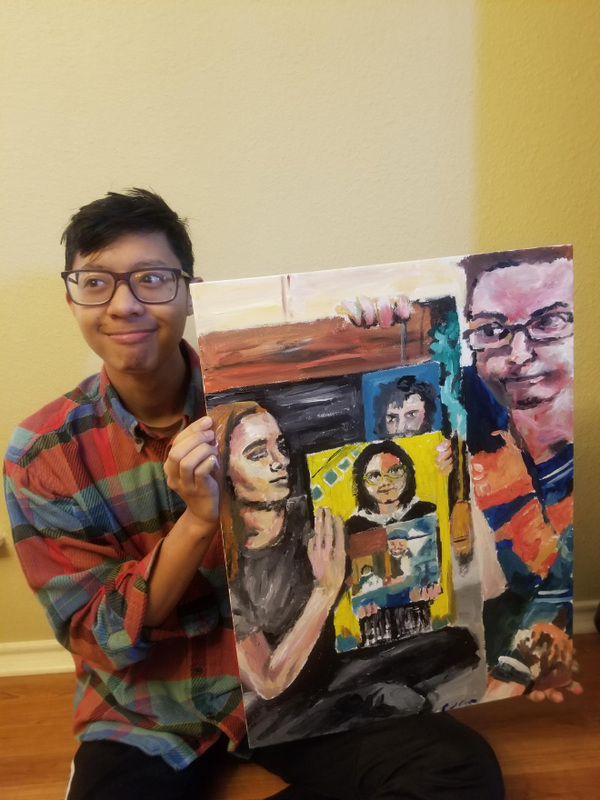 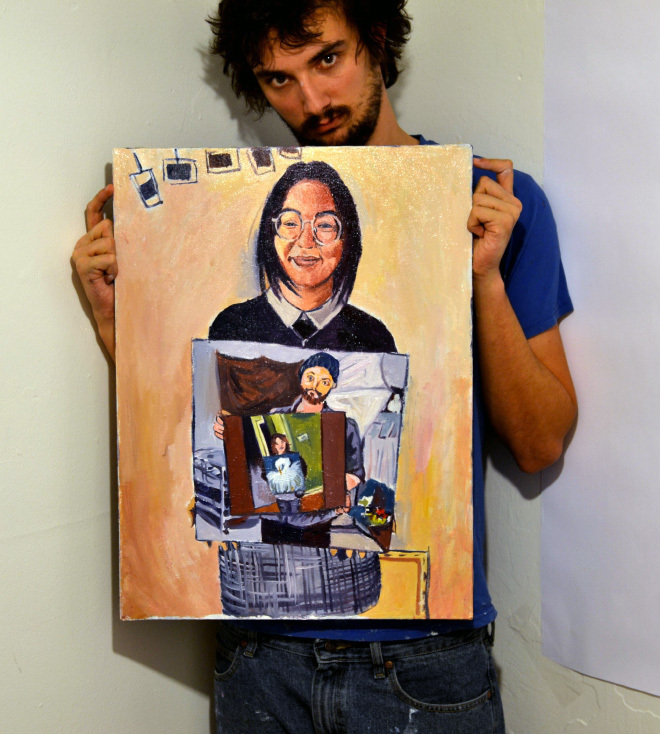 It’s her 2nd painting,” inspired another user to paint a painting of the woman holding her painting, captioned “I painted somebody’s mom,” and mayhem ensued from there… You can follow the progress of this real-life meme via this Github page. 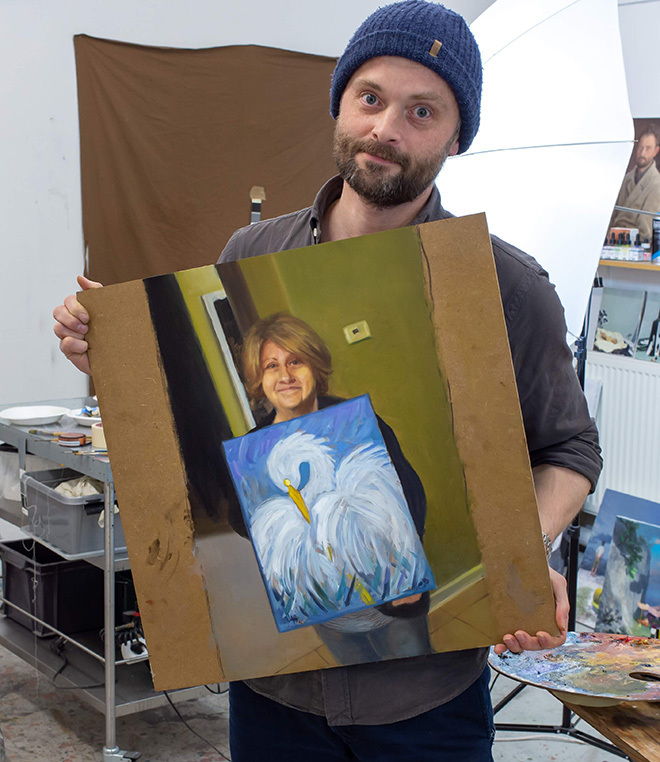 Like looking into a pair of mirrors but less green. 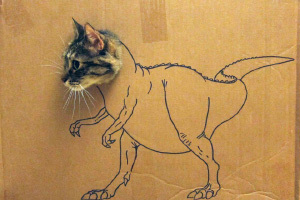 bewildering like some of these people actually spent time doing this….